Loving the girl in the mirror isn't about changing how you look, but allowing God to change how you see. Teasi Cannon’s lifelong battle with body image nearly destroyed her. Yet today she feels blessed—not because the size of her lower half has changed but because her perspective has. 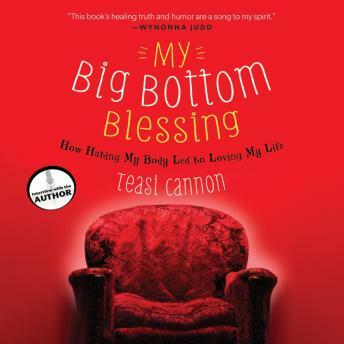 In her often hilarious, no-nonsense style, Teasi's gut-honest journey and transparent insights will propel everyone one of us who struggles with...you name it: bad hair or chubby cheeks, skinny arms or wide hips... to realize our value and beauty. Even if nothing ever changes on the outside.